Survivor Series Bell ensures you are heard with every step whether you're camping, hiking, backpacking, fishing, biking, or just walking in the woods. Deters bears, cougars, and other wildlife. 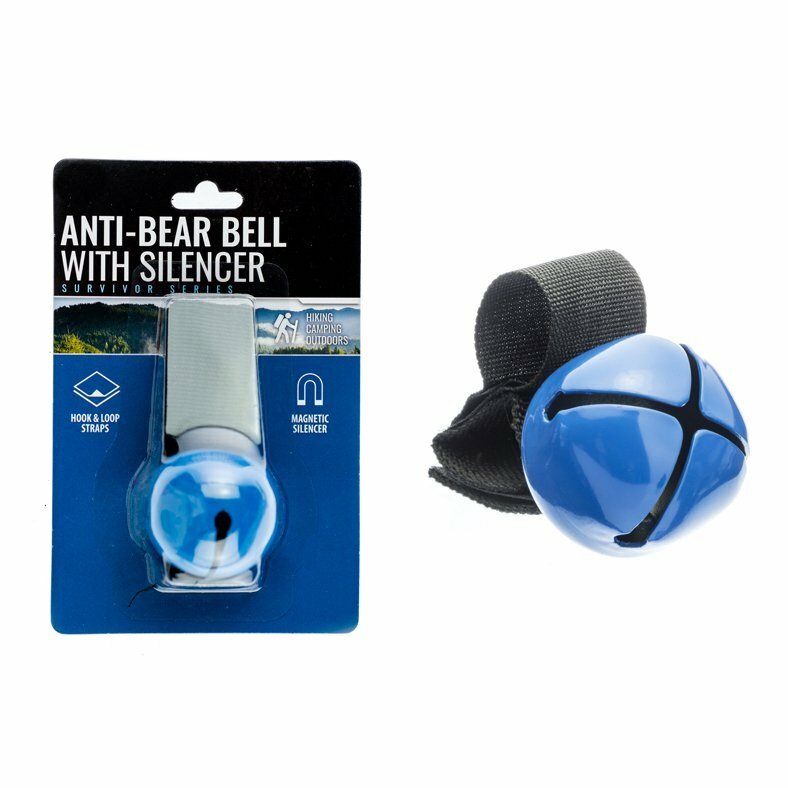 Package includes a magnetic silencing strap that can be attached to the bell when you need it silent or while its not in use. Also includes a 2" hook and loop strap for ease of transportation: can be attached to hiking sticks, backpacks, or clothing. This is also great for pets in the outdoors- attach onto collar to ensure you can hear them, and ensure other animals hear them and keep their distance. Don't forget this on your next adventure! Gear Aid Camo Form Protective Fabric Wrap Self-Cling Winter Hunting - Snow $ 15.99	• 36% off! 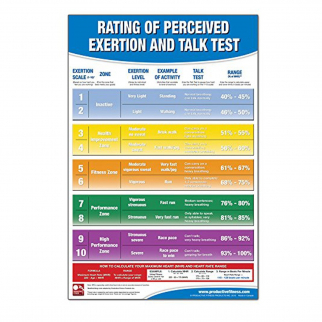 Productive Fitness and Health Instructional Poster - Exertion Level Rating Chart $ 20.99	• 30% off!